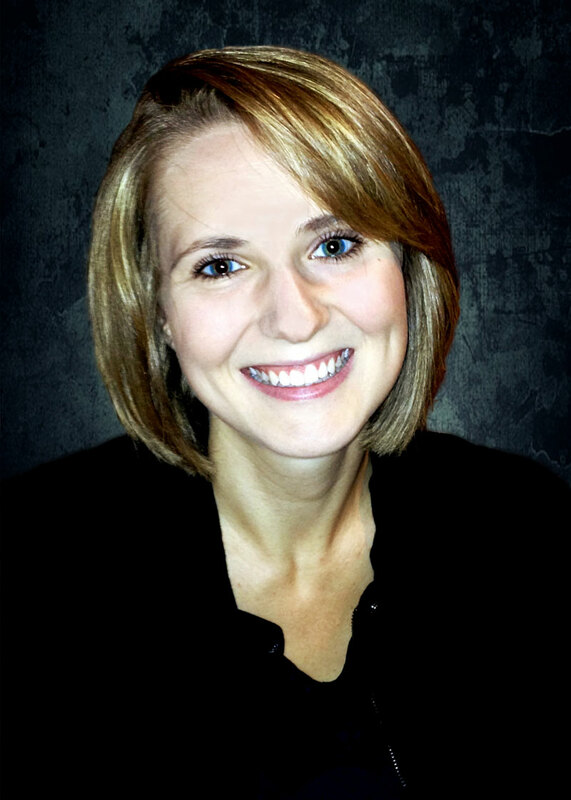 Christina Magness is a fully licensed clinical social worker in the state of Michigan. She received her Master’s Degree in Social Work from the University of Michigan. Ms. Magness completed an internship and post-MSW graduate fellowship at the University Center for the Child and Family (UCCF), where she worked with children, adolescents, families, and couples facing a wide range of challenges in individual and family therapy. Ms. Magness uses an integrative treatment approach, drawing from a variety of evidence-based psychotherapies including cognitive-behavioral, family systems, psychodynamic, self-compassion, and mindfulness based approaches. Her areas of special interest include depressed mood, anxiety, parenting challenges, relationship issues, as well as trauma and grief. She also has experience working with youth with social challenges, ADHD, and disruptive behavior. In her work with children, Ms. Magness utilizes a combination of play therapy, skills-based work, and parent training/coaching. Ms. Magness uses an empathic, collaborative approach with clients. She provides a comfortable, supportive atmosphere to facilitate personal growth and empower clients to overcome the obstacles they are facing in their lives. In addition to her clinical work, Ms. Magness is the project coordinator for the state of Michigan’s youth suicide prevention program, Transforming Youth Suicide Prevention in Michigan-2 (TYSP-Mi2), funded by SAMHSA via the Garrett Lee Smith Memorial Act. Ms. Magness is passionate about youth suicide prevention, and is dedicated to promoting the mental health and well-being of youth and families.